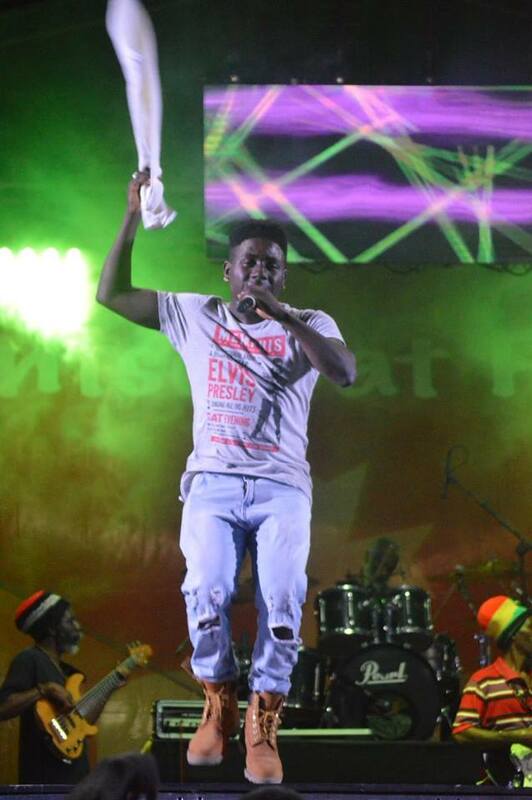 Vedz did not make it past the second round in the calypso competition, but the young singer proved his versatility and determination by taking both titles in the Montserrat Annual Festival Soca Monarch competition. The small crowd on Tuesday night did not limit the energy of the first-time soca performer whose legal name is Veron Duberry. He had already impressed audiences and judges in the calypso competition and did the same for the soca judges. Vedz showed up prepared to win. He had chosen to use the young band Pulse to back him rather than Black Rhythms, which was the band of the night. The high energy band, three Matrixx Dancers, smoke and lights turned up his performance of Soca Fever in the groovy segment. 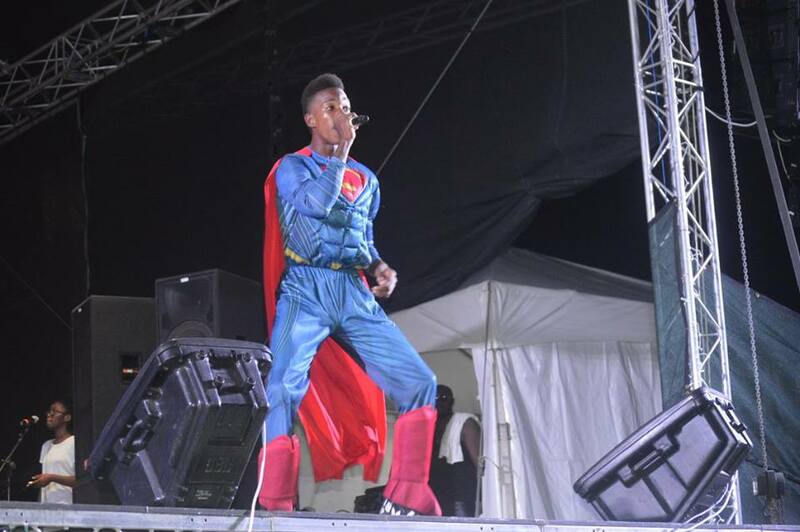 Right after intermission, Vedz was back in the power soca segment dressed as the Superman for his song SuperFeter. Placing second in both rounds was the duo of Trevon Pollard and Keenan Cassell. Their performances were solid but lost some of the impact as both singers competed with each other for vocal dominance and the audience’s attention. They would be stronger as individual performers rather than as a duo. Henry Fenton aka Ras Ipa making it in third place in the groovy segment with his song Having a Good Time was proof that soca is not just young people’s music. 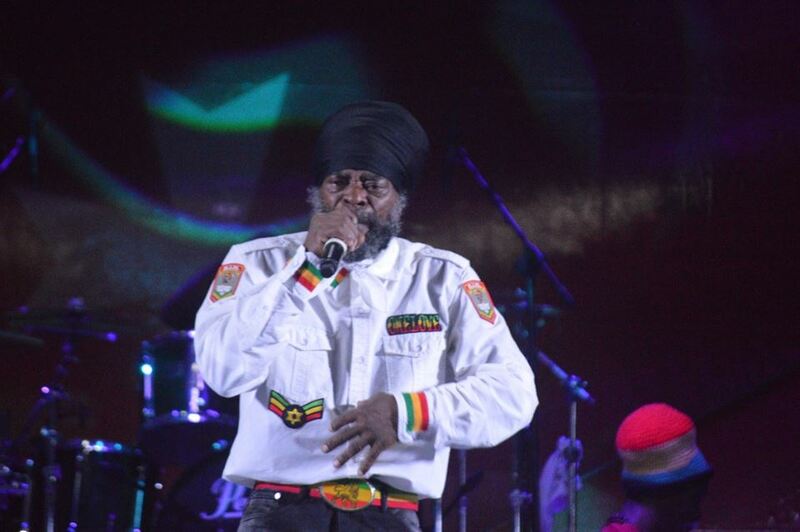 Veteran singer Davon “Rakatang” Williams was third in the power soca section with Bring Back Festival. Other participants in the competition were Sanjarion, I-Cultural, Appiland Destouche, Undertaker, Ras Alpha, Yogi Laser, Contagious, and GNity. MC Jermaine Wade kept the night moving along. The scoring software Talypso meant results were received in under ten minutes. Visit our Facebook page to watch videos of the performances and photos from the night.